As in the days of old….Prof. 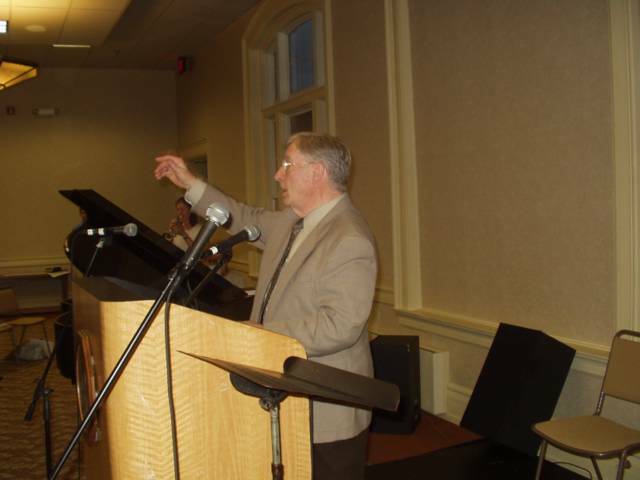 Don Ogden led a hymnsing for about 100 on Friday evening in the Rainbow Room of the renovated Westminster Hotel in Winona Lake, IN. The evening was sponsored by Grace College and was preceded by a dinner.